His eponymous release of ’77 had met with a rather lukewarm reception. It did reach No. 12 in the UK and No. 22 in the US, but failed to produce any chart singles or significant sales. 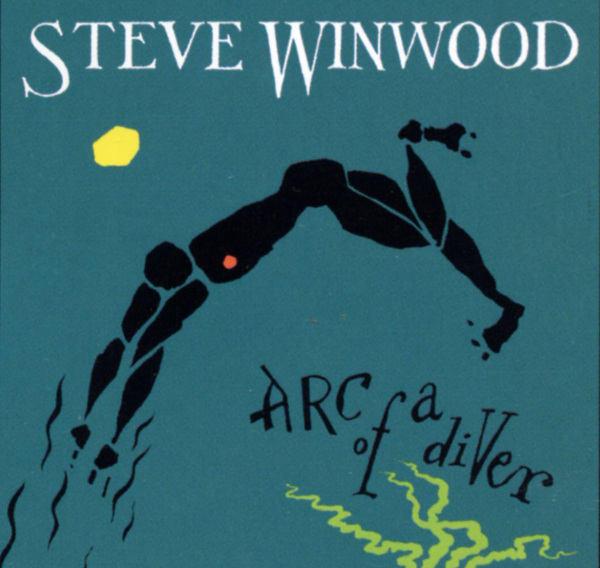 ‘Arc Of A Diver,’ on which Winwood played every instrument, changed the stakes substantially. The album may have peaked one place lower than its predecessor in his home country, but had a much longer chart run, at 20 weeks compared to nine, and was certified silver. But the big difference was in America, where the album had the benefit of the major hit single ‘While You See A Chance,’ a No. 7 pop hit on the Hot 100 that also reached No. 2 on Billboard’s Mainstream Rock Tracks chart. That success helped the album into the higher reaches of the album survey, where it spent no fewer than six weeks at No. 3 in a 43-week run, as US sales climbed to a million. ‘Arc’ also featured a number of other tracks that have become an important part of Winwood’s resumé, including a title track co-written with British eccentric and humourist Viv Stanshall, once of the Bonzo Dog Band. ‘Spanish Dancer’ and ‘Night Train’ were also singles from an album that set the stage for Winwood’s massive, multi-platinum sales to come later in the decade.